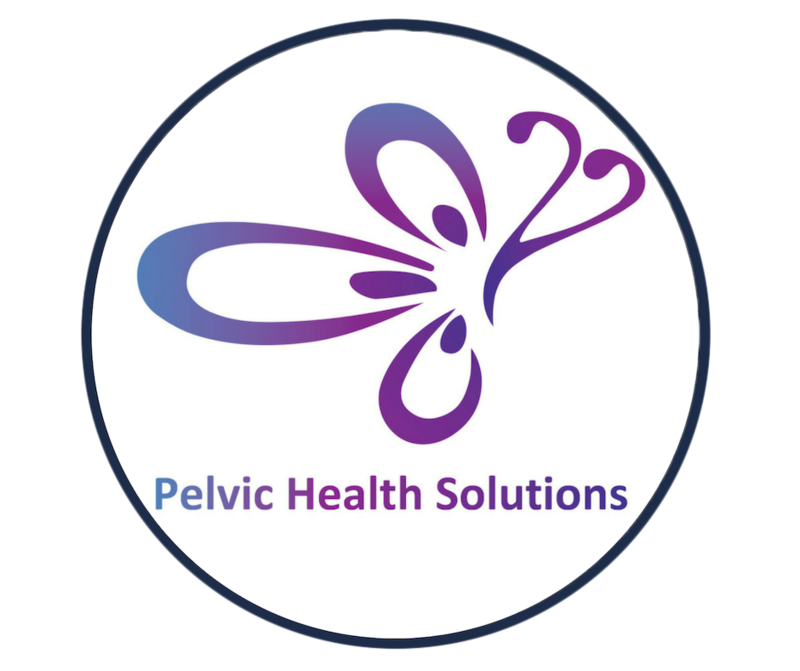 This online course by Pelvic Health Solutions (PHS) will be focused on understanding the impact of trauma on physical and emotional health and the barriers trauma may present to patient’s experiences in healthcare, particularly pelvic physiotherapy. Over the course of the workshop we will explore the two most common types of trauma impacting pelvic health – childhood sexual abuse and birth trauma. We will explore how physiotherapists can apply a trauma informed lens to their practice resulting in greater awareness, understanding and sensitivity for patients identifying as survivors of trauma. Through this increased sensitivity physiotherapists will better support their patients and in turn observe higher levels of trust, adherence and cooperation from their client base. Why is a trauma lens important for pelvic health physiotherapists? 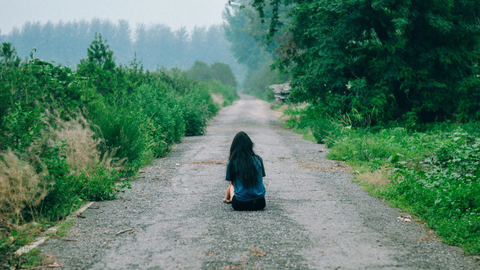 What does a trauma survivor feel when disclosing? What to do if you are triggered about a past personal experience? Lisa is a social worker and psychotherapist in private practice at Southern Ontario Counselling Centre in Waterloo, Ontario. 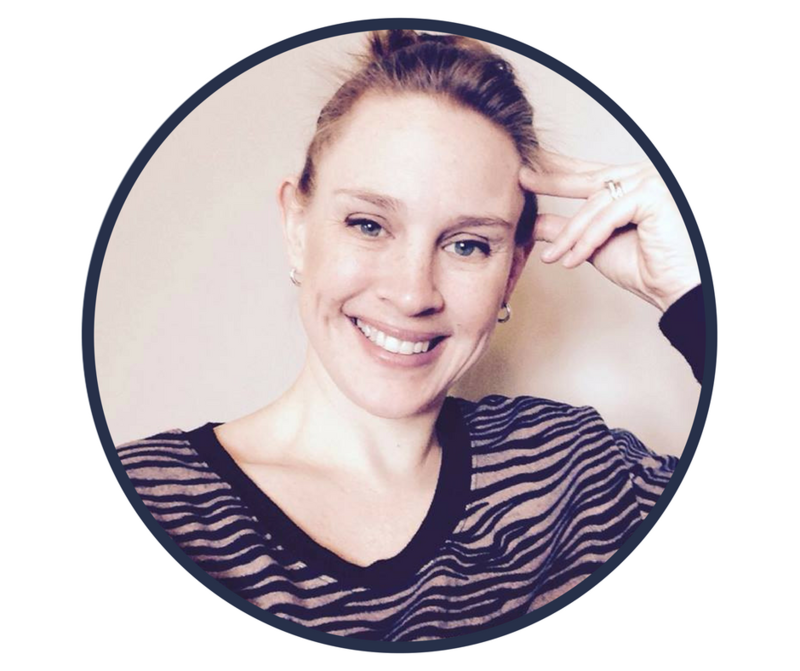 In her practice she works with clients on a wide range of issues including anxiety, depression, post partum mood disorders, coping with chronic pain/illness, relationship issues, and trauma. Within her trauma practice Lisa works with survivors of childhood sexual abuse, survivors of relationship violence, and survivors of birth trauma. As a social worker Lisa has worked in a number of in-patient settings including oncology, labour and delivery, NICU and pediatric cardiology. This front line experience has informed Lisa’s therapeutic practice and brings an acute awareness of the vulnerability of the patient experience as well as the inherent hierarchies patients must face within the healthcare system. Lisa’s experiences and observations within this context have resulted in a deep understanding of the patient experience and an understanding of both the complexity and healing potential of patient/healthcare provider relationship. It is Lisa’s firm belief that with a trauma-focused lens, healthcare providers can excel at supporting even the most vulnerable of populations.